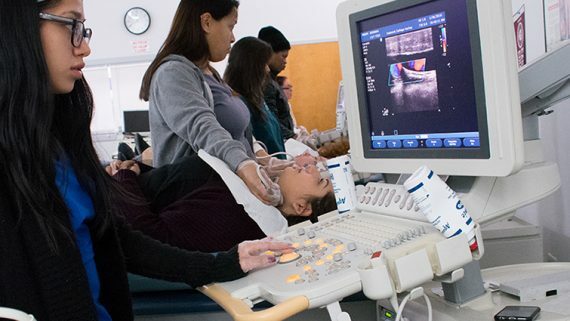 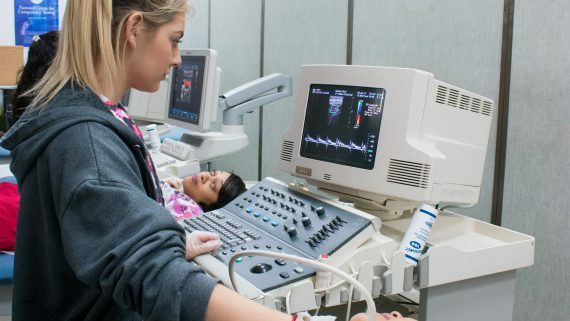 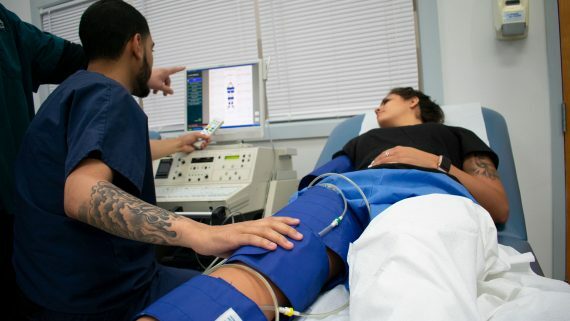 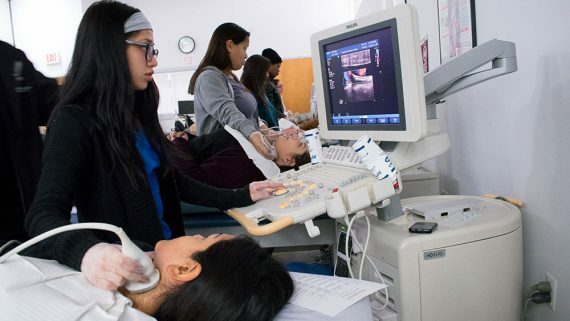 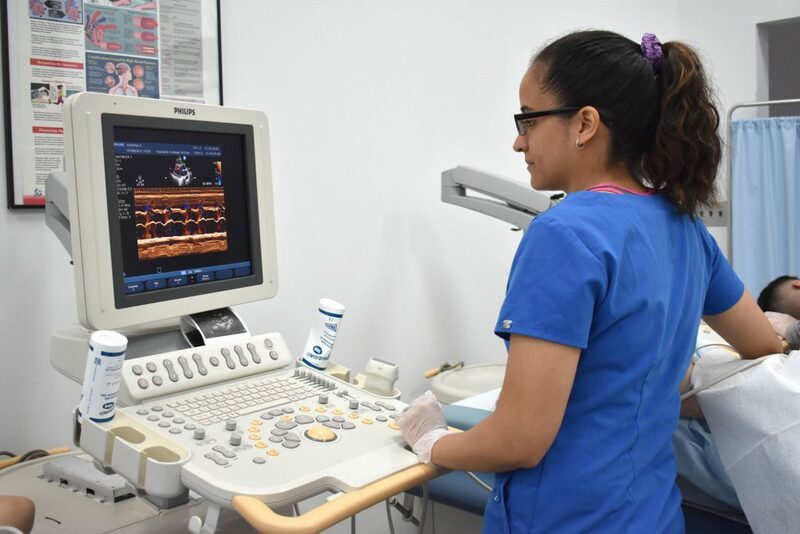 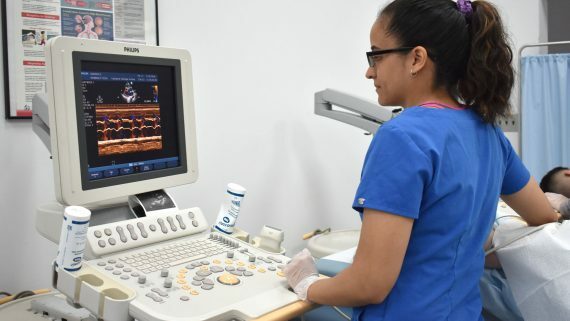 Through our diagnostic medical sonography bachelor’s degree, you’ll help patients learn answers to important questions like, “Is it a boy or a girl?” and record images for a wide range of other specializations including abdominal sonography, breast sonography, thyroid, and more. 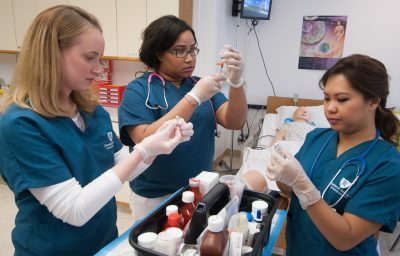 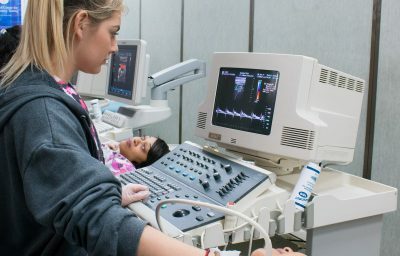 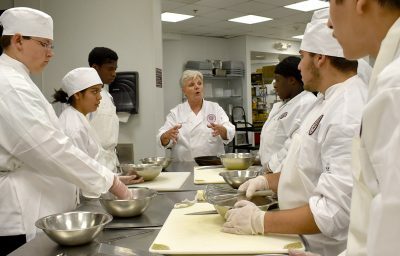 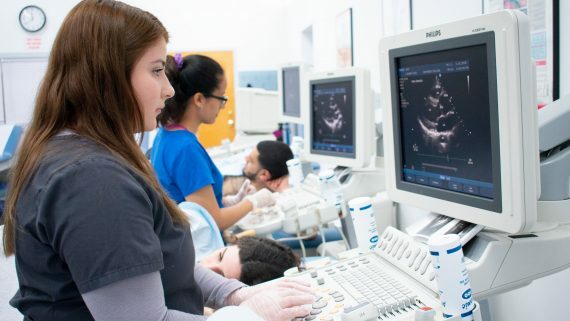 Thanks to a unique curriculum structure, students can choose to start with a 9 month medical assisting certificate program, and return at any point to transfer their previous credits into the associate and bachelor’s sonography degrees. 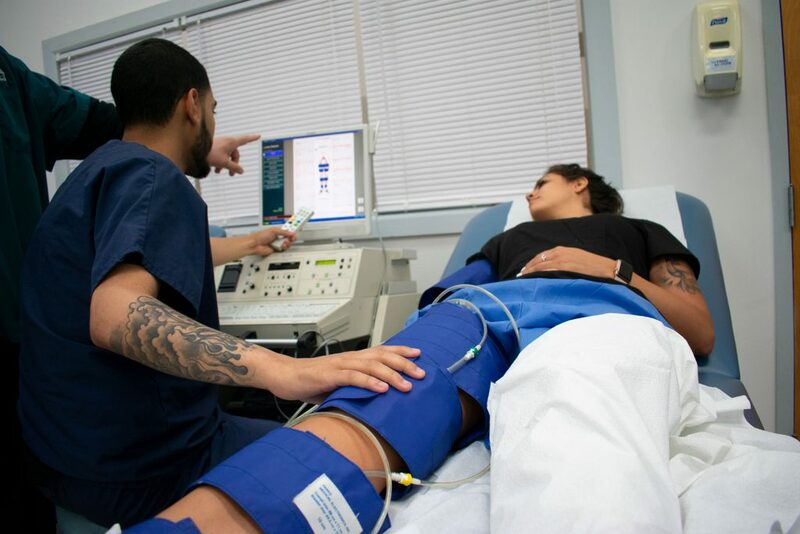 Employment of diagnostic medical sonographers is projected to grow 23 percent by 2026, more than three times the national average for all occupations, adding over 100,000 new jobs. 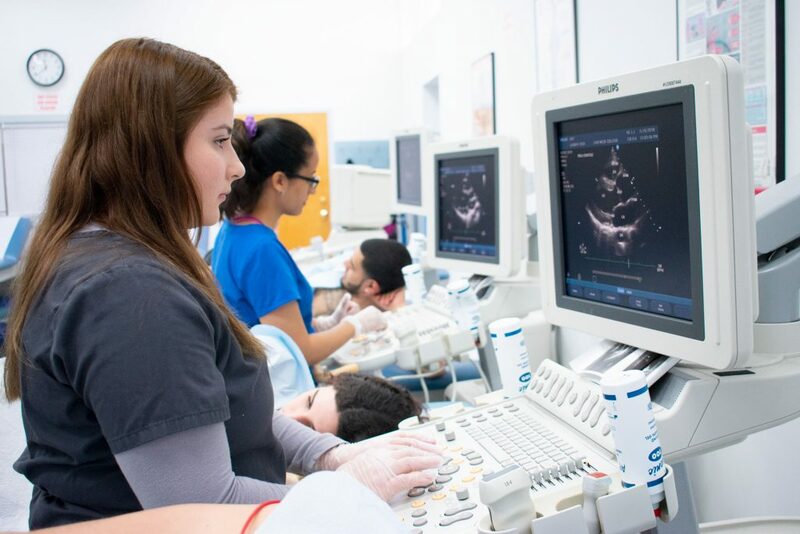 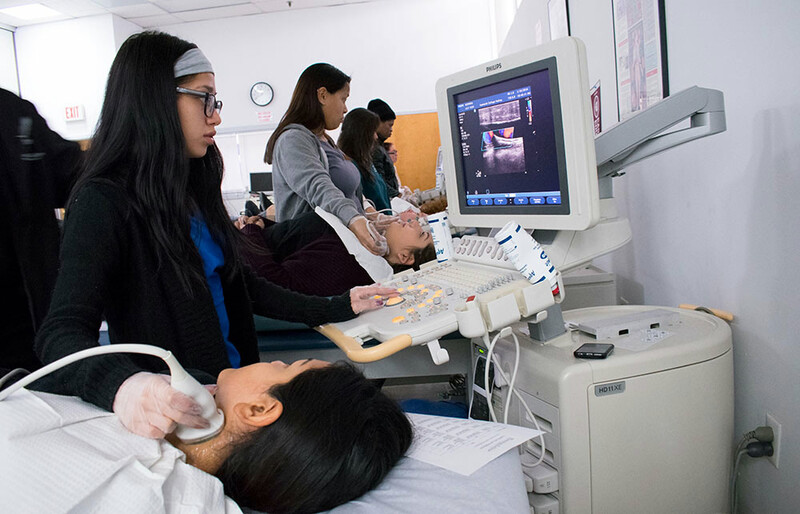 Take advantage of this growing demand through our diagnostic medical sonography degree.